It is impossible to tell the story of Skurnik Wines without uttering the name Cathy Corison. The first Napa Cabernet in our portfolio, Cathy’s wine has been – for thirty years – an unwavering testament to the power of restraint, elegance, and purity. “There was this wine in me that needed to get out,” Cathy says. This wine was drawn forth after a decade on Pritchard Hill at Chappellet, and found its voice in the fruit of a small, old vineyard in St. Helena. Here at Kronos, dry-farmed, head-trained vines planted on St. George rootstock are now 45 years old. The yields here are minimal, and sugar levels are mitigated by leafroll virus – a perfect confluence of climatic, geologic, and temporal conditions for making the powerful and nuanced wines that Cathy loves. At Kronos, Cathy reminds us that winemakers must first be farmers. Her commitment to her own small corner of Napa’s benchlands precedes the delineation of sub-appellations. To usher great wine from vine to bottle, she teaches us, a winemaker must be wholly receptive to the intricacies of a time and place. But to make iconic wines, as Cathy so humbly does, one must also be steadfast in her pursuit of individuality. 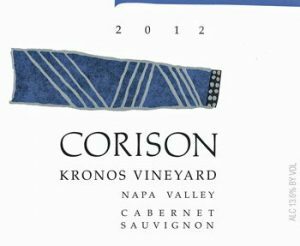 A cold, rainy March set the stage for a nearly perfect growing season in 2012, allowing Corison to dry-farm the Kronos Vineyard. The ripening season followed with moderate highs, all the way through to picking at the end of September. 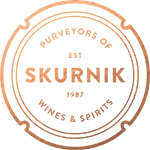 Coupled with cold nights, the season yielded ripe, juicy fruit with uncommon natural acidity. 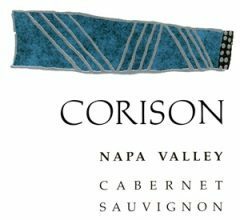 2013 at Corison was a near-perfect vintage. The weather was ideal for flowering in the spring, which resulted in a plentiful crop, followed by an unseasonably cool summer. The nighttime temperatures were correspondingly chilly, giving the wine a firm structure on which to hang the complex flavors.